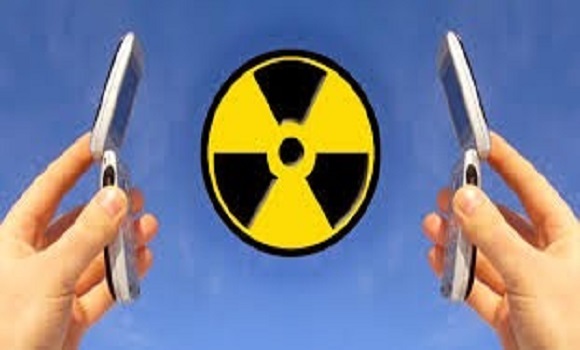 These research results show, how – for the sake of profit – users are exposed to this radiation unprotected. The time of denial of non-thermal effects and the relativization of the current state of research in order to protect business interests must stop. Diagnose-Funk e.V. asks all scientists to confront public authorities with these study results, and to demand a change in favour of the precautionary principle. 2 ROS ( Reactive Oxygen Species): Oxygen containing molecules that are highly unstable and highly interactive with other molecules. They are formed by the incomplete one-electron reduction of oxy- gen. They extract electrons from other molecules becoming radicals themselves. Thus a chain reac- tion is initiated which can cause cellular damage by oxidative stress. These ROS include superoxides, peroxides, hydroxyl radical and hypochlorous acid.